SAVE THE DATE! Join us for this special night of networking. 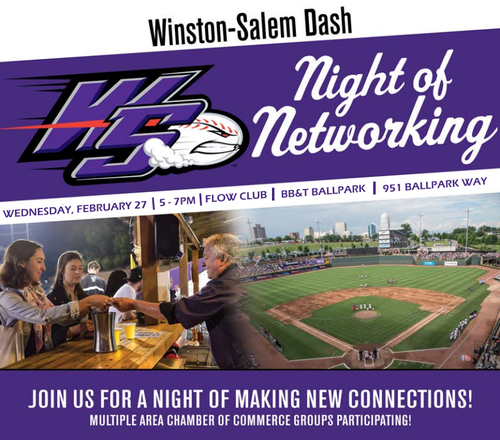 It's a great opportunity to build relationships with local business leaders and Dash season ticket holders within our community. All RSVPs before February 8 will receive a complimentary beer or wine voucher.